Station Name : Terminal 3, IGI Airport, Delhi. 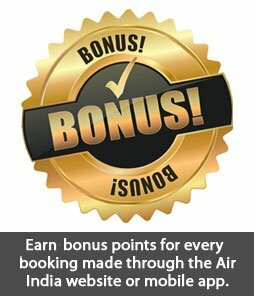 Air India Lounge is available on payment basis to non-entitled passengers. The facility include Wi-Fi, Drinks, TV, Snacks/Meals. Besides Air India Lounge, Duty Free Shops, Food Outlets and Bars, Book Stores are available. Transit hotel accommodation is also available for Domestic and International passengers by Eaton Smart New Delhi Transit Hotels. 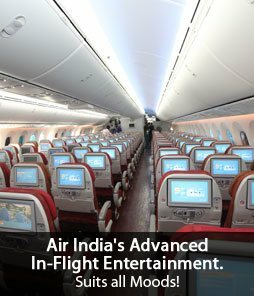 Air India has major Hub at T-3 which offer travel on Air India flights with seamless transfers from Domestic, Domestic to International and vice-versa and International to International flights. DTC bus service from 7 am till 1030 pm. 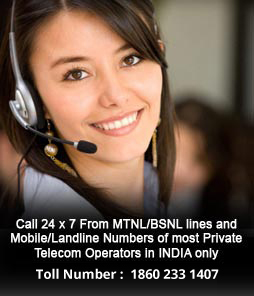 Pre paid taxi services run by the Delhi Police and private operators are available round the clock. The baggage clearance at the Delhi like major International Airports in India consist of two channels for clearance. *If returning after stay abroad of more than three days. Please visit the official website of Central Board of Excise and Customs, Government Of India for detailed and latest information. Banks and money changing facilities available. Special parking facilities, toilets and ambulifts are available for physically challenged passengers.Wheelchairs are provided by the airlines concerned.Post office and public telephone facilities available. GMR/DIAL has a medical center at the arrival level. Doctors are on call 24 hours.. Waiting room facility with TV, snack bars and book store. 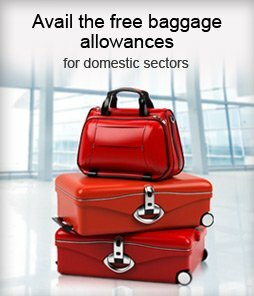 GMR- Dial provides left luggage facility at T-3 on payment basis. The police station is situated near the arrival area. Visitors are allowed entry into the meet and greet area on payment basis. IGI Airport is a smoke free airport. Smoking in the terminal is strictly prohibited. Air India information counter accessible to the public near gate 4. Air India has a SPECIAL SERVICES UNIT to facilitate VIPS,CIPS, Unaccompanied minors and passengers requiring special assistance. Air India has 24x7 ticketing counter at kerbside near Departure Gate No. 1 . Passengers travelling on Air India flights are checked-in at Rows E, F and G. Passengers are advised to contact Air India staff for any assistance. Passengers with special requirement like traveling with infant, wheelchair, UNM etc may seek assistance of Customer Service Unit at T-3 near departure gate 1. Air India offers check-in facility to passengers travelling on domestic flights at New Delhi Railway Station and Shivaji Park Station. Passengers can use Airport Metro Express for travel between T3 and city side. 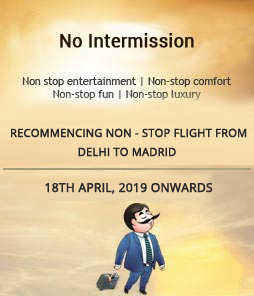 Lounge Air India has Lounge Facility available at Domestic and International wing for its premium First and Business class passengers at mezzanine level alongside food court area in respective piers. Air India Lounges are equipped to provide facilities of Wi-Fi internet, TV, Reading Material, Work stations, Snacks/meals, Bar, Recliners, Soubrettes and shower. Location Air India at T3 New Delhi has separate Domestic and International Lounges in Retail Area after Security Check at Departure airside. 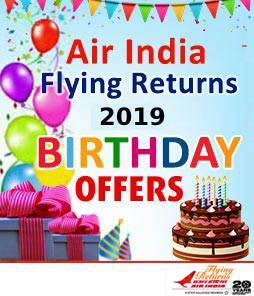 Available For All Air India First Class, Business Class, Maharaja Club members of Flying Returns and Star Alliance Gold customers. 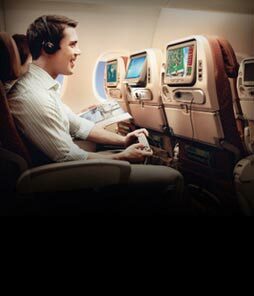 Access to Economy Class and other airline`s passengers can also enjoy the Lounge Facility on payment of nominal charges of USD 10 or Rs. 500 in Domestic Lounge using their Credit / Debit Card. Finest Collection of Drinks in International Lounge. Domestic: From 0400 to 2200hrs. Conditions Maximum 2 hours stay prior to the boarding time. The Lounge is a non-smoking area.